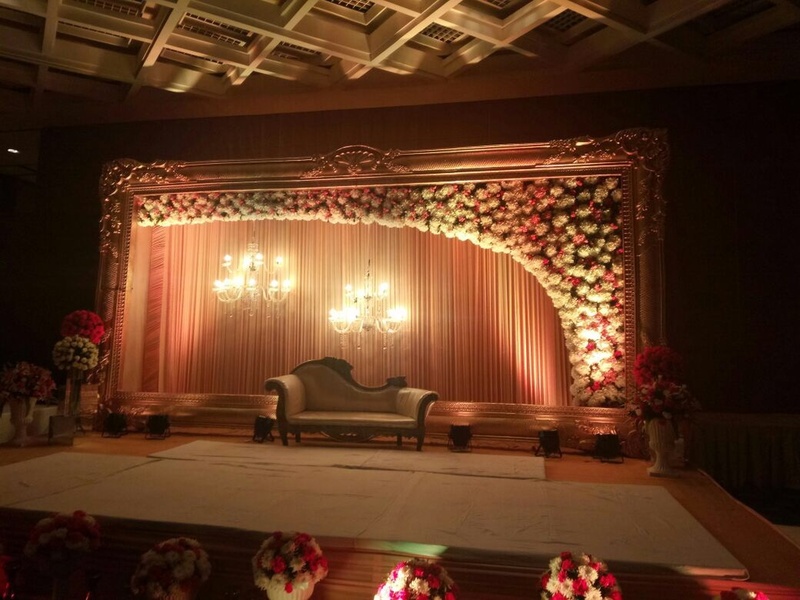 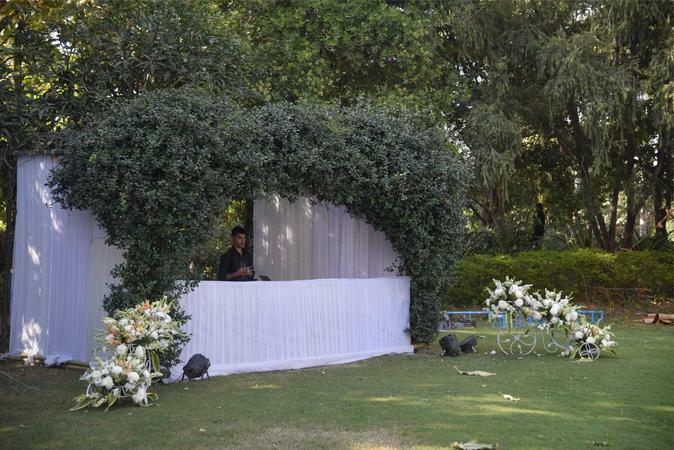 Plush, Delhi can offer professional advice to guide you through the arduous task of planning your wedding. 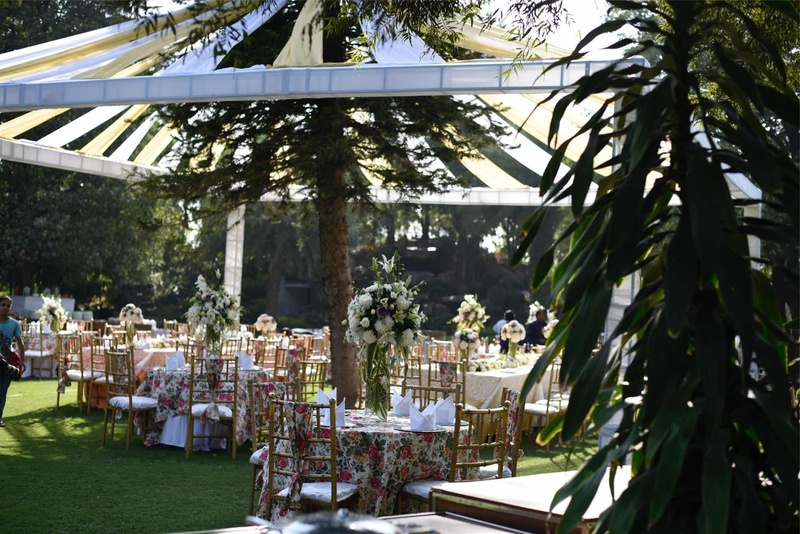 They understand your needs and make a wedding which reflects your style, taste and personality. 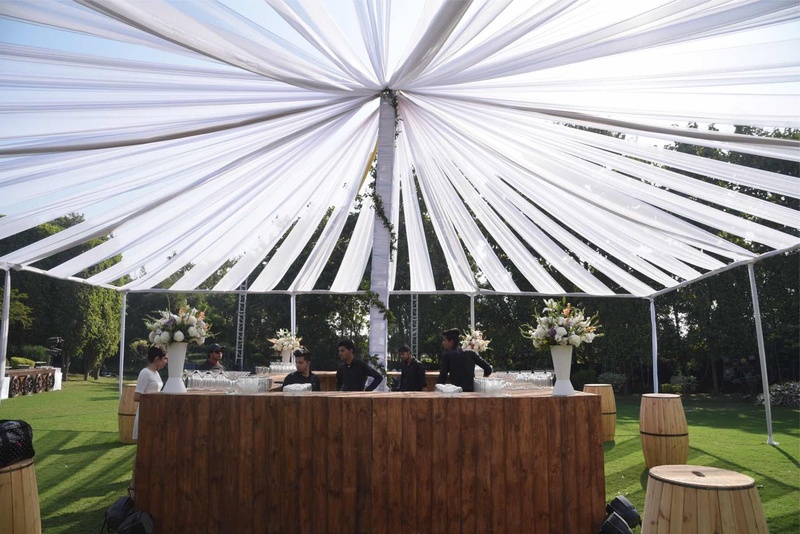 Whether it’s planning your wedding, designing your trousseau or choosing the right hairstyle or photographer - the team at Plush helps you get through it all with ease! 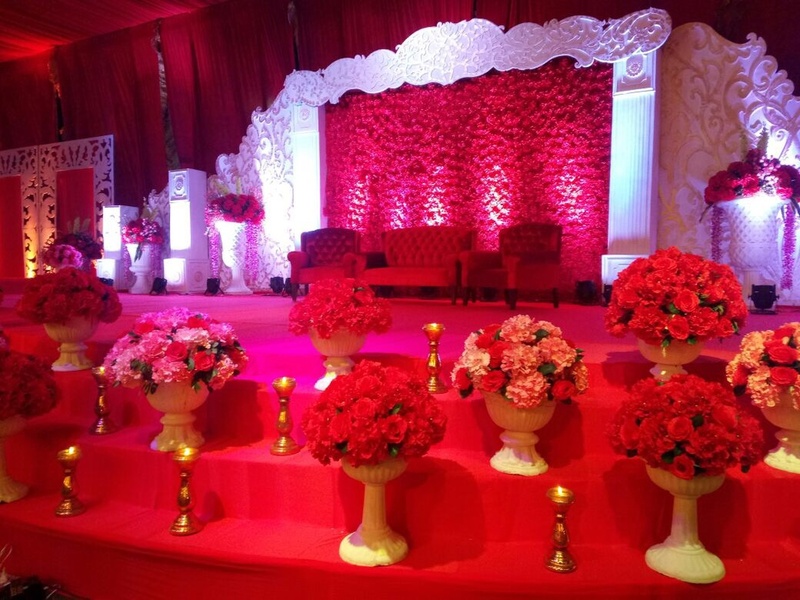 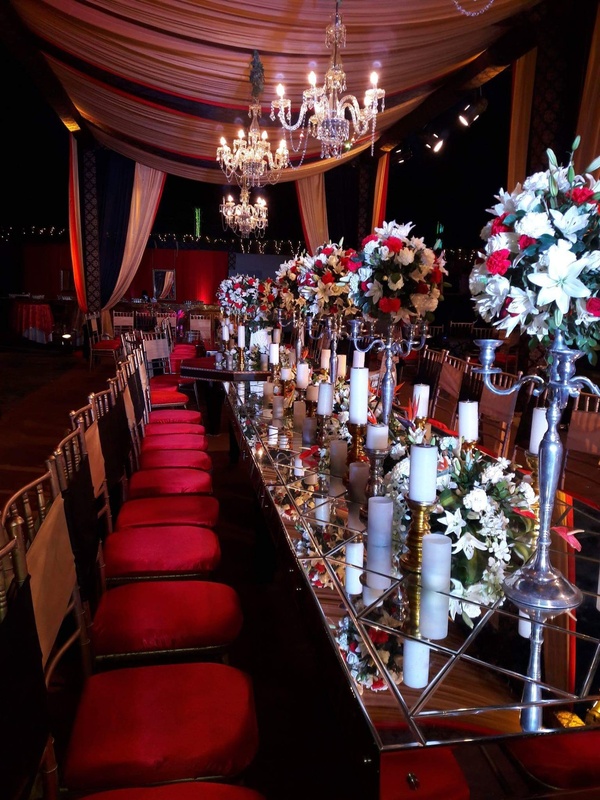 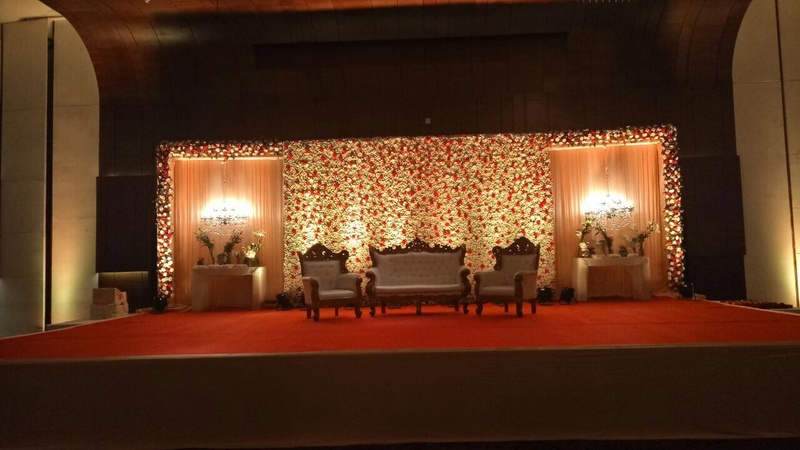 Plush is a wedding planner based out of Delhi . 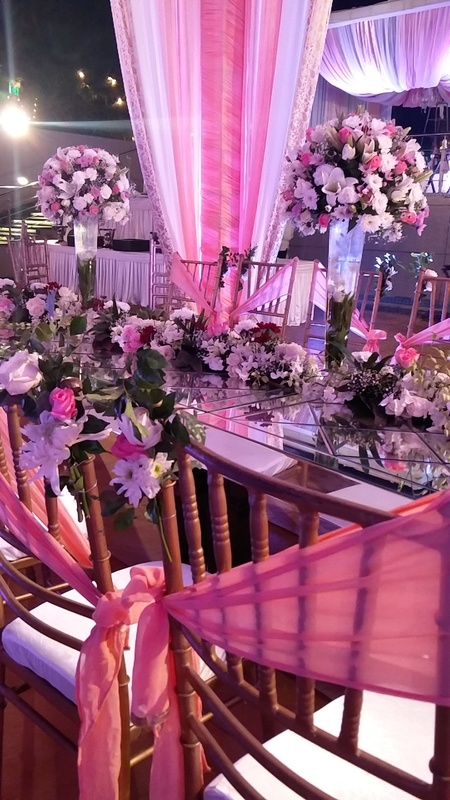 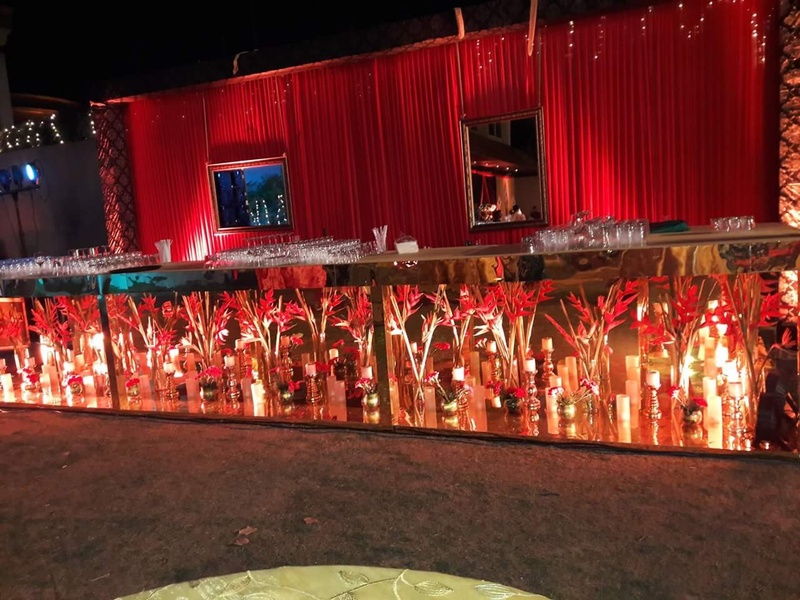 Plush's telephone number is 8826893447, Plush website address is http://www.plushevents.co.in/, Facebook page is Plush and address is Gurgaon. 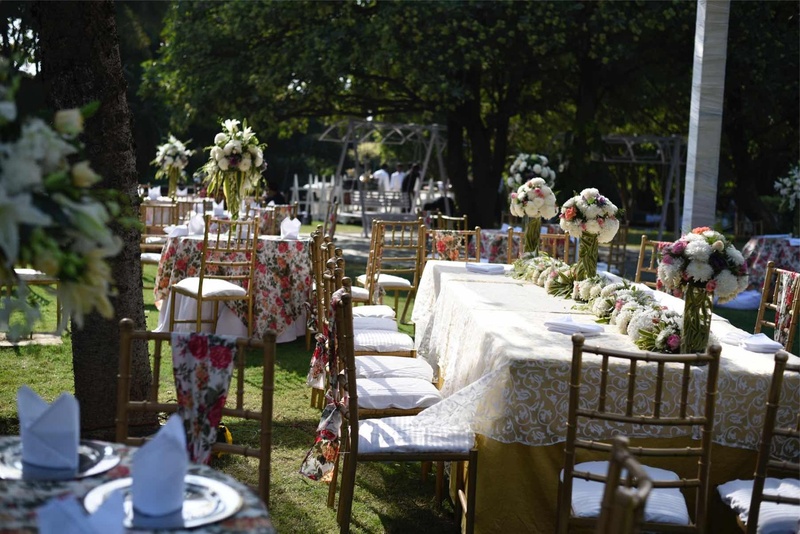 Has been viewed 21 times and shortlisted by 2 customers over the last month.